Self-hypnosis vs hypnosis with a therapist which one is better? Which is better? Self-Hypnosis or Hypnosis with a therapist? As with so many things, the answer lies with the individual person and also the reason for doing it in the first place. In a way, you have to know yourself and know how you like to do things. 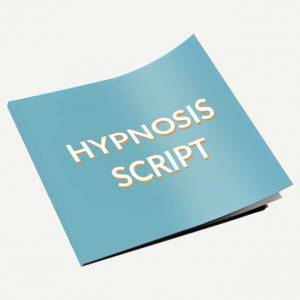 Some people say that all hypnosis is self-hypnosis because even if you do this with a hypnotherapist you are giving them permission to guide you into a focused state of mind that allows you to concentrate on and accept suggestions to help you achieve a particular goal. You will have previously have discussed the goal with the therapist and agreed your aims and the suggestions that you want to hear. So in that sense you could say it is self-hypnosis. I don’t really go along with this train of thought myself though. It is of course totally consensual but for me self-hypnosis really means doing it on your own in your own way. In the first place, you will have learned how to guide yourself into a meditative state of mind and give yourself the suggestions that you want in order to achieve your goal. Obviously there are different ways of learning this. And the way you choose will depend on your particular learning style. You can learn from a therapist, a book, a video or an audio but in the end it is you who carries out the process! You do it in your own time, in your own way, in your own surroundings. You don’t have to go anywhere or talk to anyone else and you can be very sure that the suggestions you receive are the exact ones that you want. 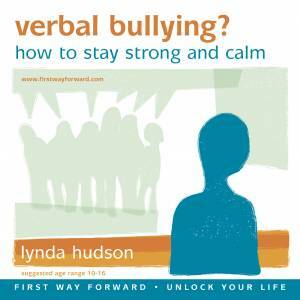 You can practise your self-hypnosis as often as you want as you don’t have to fit in with anybody else’s arrangements. For some people this is perfect as they feel they have total control! 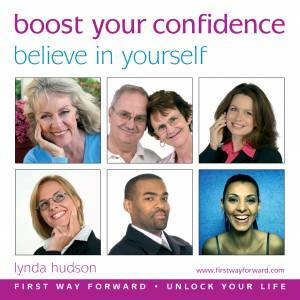 With practice and regular self-hypnosis sessions you can become really skilled and achieve lots of positive goals. A hypnotherapist I know even taught himself how to achieve hypnotic anaesthesia so he was able to have surgery to repair a hernia with this alone … no medical anaesthetic at all! 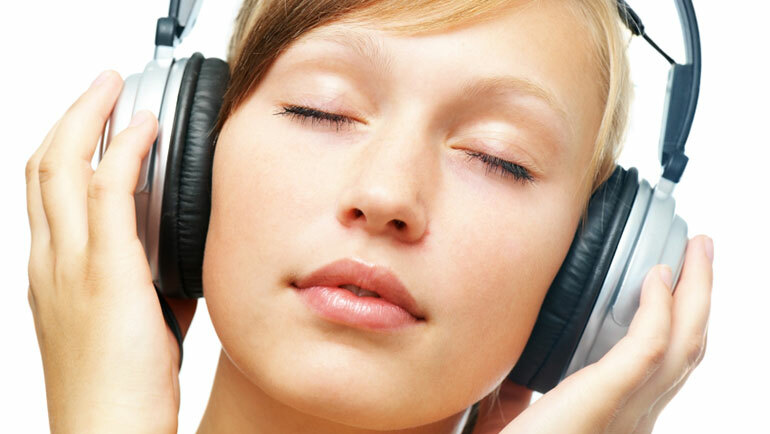 Self-hypnosis takes a lot of self-discipline and an ability to focus and concentrate without getting distracted. Having someone else to guide you through the process certainly helps keep you on track. And while some people dislike confiding in a therapist others like the opportunity to listen to a (possible) different point of view and perhaps to open their mind to a different perspective. Sometimes you can be so close to a problem that you don’t see the wood for the trees. Another person can skilfully alert you to your own inner resources that you have taken for granted and not made use of. With a good therapist there is no danger of receiving suggestions that you don’t want as everything is decided between you, nothing whatsoever is forced upon you. Just as with general counselling and psychotherapy there are different approaches in hypnotherapy. So check out their general ethos and be sure it fits you. People often specialise in particular approaches for example cognitive behaviour therapy, psychoanalytical therapy, regression to cause, and solution focused therapy to name a few. Although I am trained in CBT and integrative counselling my personal approach and my passion is Solution Focused Hypnotherapy! This means that while I don’t ignore the past by any means I tend to place my focus on what you want rather than what you don’t want. So for example, I help you let go of anxious thoughts, feelings and behaviours in a way that is right for you as an individual and then help you find ways to experience a sense of calm and being in control, with so much more positivity and ease in the way you think, feel and behave. 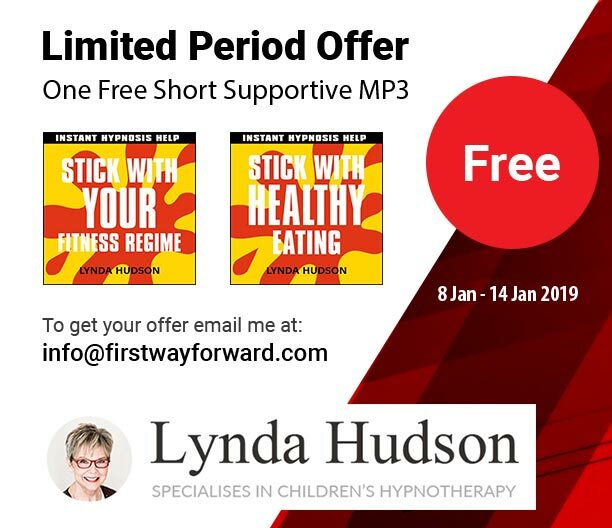 In my on-line shop I have more than seventy hypnosis downloads and CDs dealing with a whole variety of topics and in different age ranges too. These are all based on my individual work with both adults and children so deal with many common and not so common problems that people have difficulties with. This teaches you the process of self-hypnosis by going through it and getting you to follow the instructions as you learn … always the best way to learn anything! It then leaves a space for you to fit in your own personal suggestions for whatever it might be that you want to achieve. You are in total control because you choose your own suggestions … I just give you the framework!